Chandler is the latest stop for our Everywhere A to Z series. 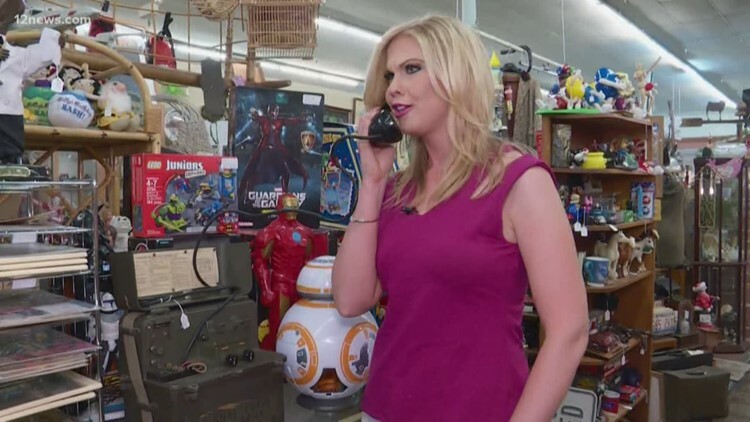 Rachel Cole chats with owner Michael Pollack to learn more about the history of the Pollack Advertising Museum in Mesa. 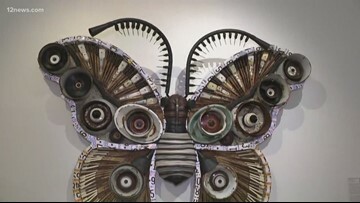 The "Junkyard Jungle" is the latest exhibit you can find at the I.D.E.A. 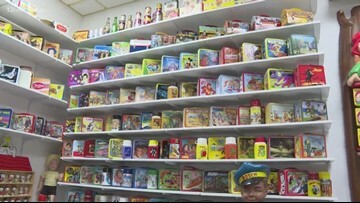 Museum in Mesa. 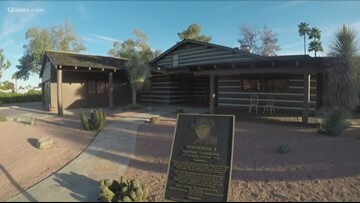 The Ponderosa II in Mesa is an exact replica of the house in "Bonanza". Built in 1963, you can take a tour of the home, but just know it serves as an actual home to Tom and Louise Swann. 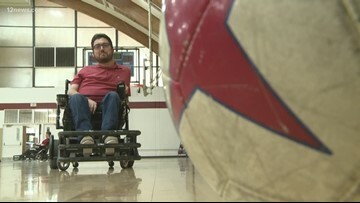 Arizona Disabled Sports in Mesa offers a wide variety of adaptive sports for athletes with disabilities across the state. 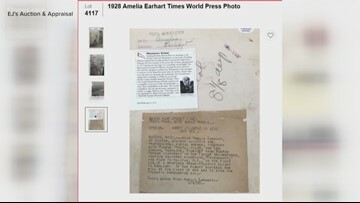 This week you can get your hands on some historic aviation memorabilia at a one-of-a-kind auction in Glendale. It’s happening at EJ's Auction and Appraisal off of 59th Avenue and Bell Road. It's regarded as the birthplace of Tempe. 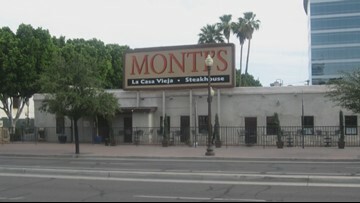 It housed Monti's La Casa Vieja. Restoration of the building begins with demolition. 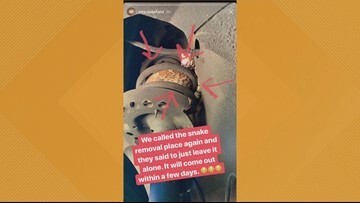 Instagram video documents the shrieks and the snake's stubbornness. 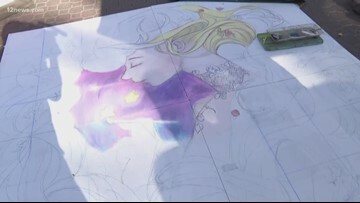 Tempe Festival of the Arts is a celebration of all things artistic. It's legendary in Tempe and we give you an all-access pass. We take a look at some of the awesome places to check out in the Tempe area. 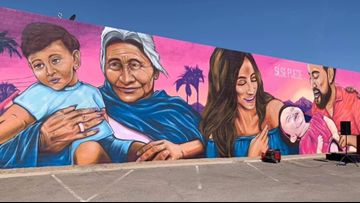 Starting April 8, 12 News will feature the great things about Mesa, Arizona for our Everywhere A to Z series. From everyone's old favorite baked rigatoni to new favorites such as seafood checca, RigaTony's will tempt your taste buds! At Arizona Distilling Company, a piece of Arizona is shared with the world one glass at a time. 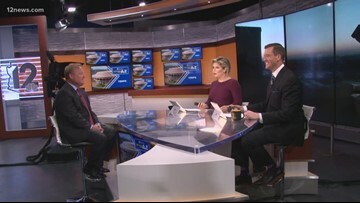 12 News is featuring Tempe for our Everything Arizona series and Emma and Mitch spoke with Mayor Mark Mitchell to learn more about the city.